I love to use canvas panel. They are sturdy and provide strong support for my brushes. I am always looking for the best canvas panel that suits my needs and budget. Here are some of canvas panels that I tried through the year. I have conflict feeling about this one. At first I want to try painting something without background but with the natural canvas texture. I saw some artists did this on YouTube. However, this canvas panel feels thin and light. The surface with clear gesso looks a little glossy and smooth. I can’t use pencil on it. Pencil left no mark on the surface. I have to put one layer of my own clear gesso in order to get this work. It does feel good with ink pen, alcohol based marker and of course, oil paints. Seriously, try one panel before you order a lot. All right, this canvas panel is my holy grail! This is so far my favorite canvas panel! I love it! It is nice and sleek, very professional looking. It also feels relatively heavy in hand. Definitely not feather like but definitely sturdy. The gray melamine backing is beautiful. I use this canvas panel a lot. 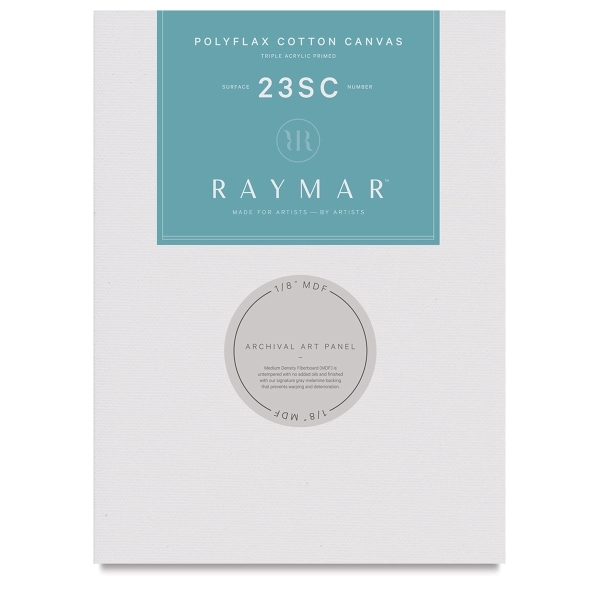 Raymar website has many different products with different sizes. However they do not offer free shipping. At least not that often, might be once in a year such as before Christmas. 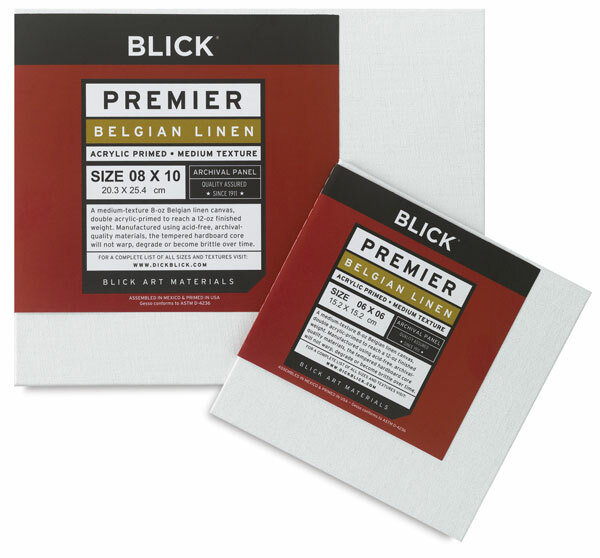 Blick website has limited product and sizes. 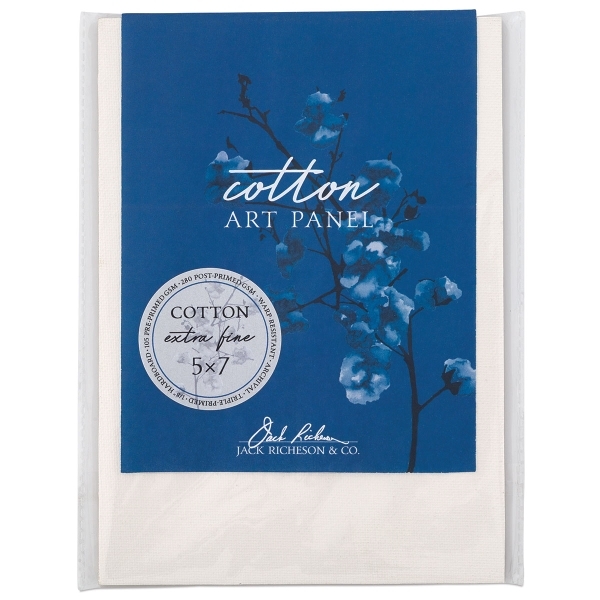 Again, I would like to try their linen panel but it is over my budget. Painting on this canvas panel is such a joy. Sometimes I do notice that it bent a little after you put the paint on. But it will back to normal once the paint has dried. This is a newly launched product on Blick. It looks nice online so I tried. Well, this panel is made by HDF. No backing. And my major problem with this is actually shipping package. I guess Blick dropped order this product to customer. So whoever packaged these panels needed more “kindness”. The panels I received were in a simple bubble envelop which was broken upon arrival. All panels had one corner slightly damaged. It looked like the whole package was dropped on ground since it was heavy. As to the texture, go extra fine if you want a smooth surface. Even the “fine texture” had too much texture in my opinion. The extra fine is similar to Raymar 23SC panel. So you have an general idea. Another minor issue with this panel is that the edge is not neat all the time. Edges of Raymar panel are gorgeous while Richeson panel edges are rougher. I fix it with a sharp knife.